Whether your dental needs are a complete exam and cleaning, a full-mouth restoration, or anything in between, we promise to provide you with exceptional care as we enhance the natural beauty of your smile. Below are just some of the many procedures and services we regularly provide to our patients - with a gentle touch, and stunning results. Your smile is our first priority, and we'll give you something to smile about. The most successful methods of maintaining your oral health involve the use of effective daily oral hygiene (including brushing and flossing) as well as regularly scheduled professional cleanings and examinations. We offer state-of-the-art Treatment for natural teeth that have been damaged, decayed, or lost. Our restorative services strengthen and protect the remaining tooth structure and can improve the appearance of your teeth. In addition to improving oral health, dental treatment should improve your appearance. The art and science of dentistry has advanced to the point where cosmetic dentistry perfectly duplicates beautiful, natural teeth and smile, You can look younger and healthier after cosmetic dental care. 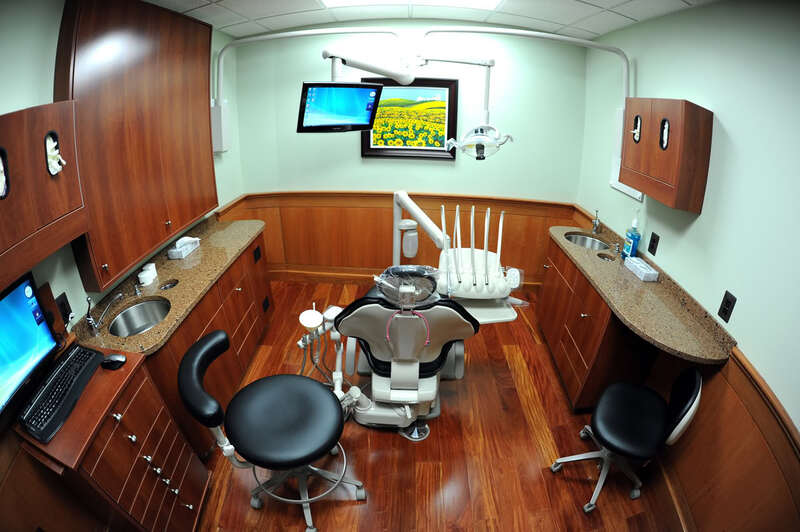 We recognize that certain dental procedures can be stressful for some patients; however, North Bethesda Dental Design is euqipped with Nitrous Oxide Sedation to maximize your comfort and minimize the anxiety of visiting your dentist. If you have any questions, concerns or would like to schedule an appointment, please feel free to contact us today. We look forward to providing you with the personal care you deserve.